In this video, Siraj Raval explores the work behind the creation of DeepMind’s AlphaStar, which pushes AI to the next level. Two Minute Papers has a look at how DeepMind’s AI plays Chess, Go, and more. 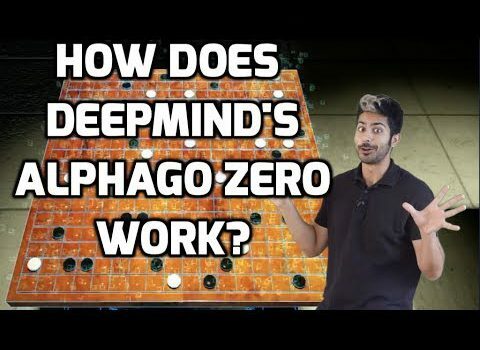 In this video, Two Minute Papers explores DeepMind’s AlphaStar. In case you wanted to see AlphaStar in action, here are highlights from the first math of AlphaStar (Deepmind) against TLO, a professional Starcraft 2 player. 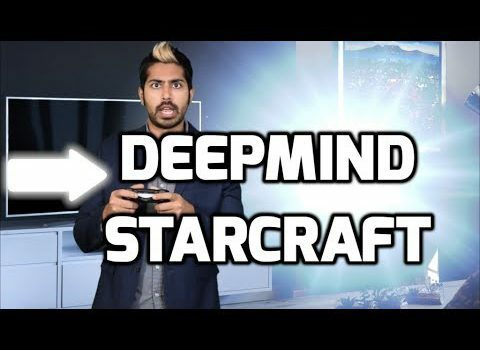 AlphaStar is the first Artificial Intelligence to defeat a top professional player at StarCraft II. In a series of test matches held on 19 December 2018, AlphaStar decisively beat Team Liquid’s Grzegorz “MaNa” Komincz, one of the world’s strongest professional StarCraft players, 5-0, following a successful benchmark match against his team-mate Dario “TLO” Wünsch. The matches took place under professional match conditions on a competitive ladder map and without any game restrictions. Two Minute Papers has a video exploring the academic paper “The challenge of realistic music generation: modelling raw audio at scale” which details how an AI learned piano from the greatest masters in history. How Does AlphaGo Zero Work? I just wrapped up a new article for my AI column in MSDN Magazine on reinforcement learning. AlphaGo Zero was a key example of RL’s stunning success. While I did blog about it last week, Siraj Raval does a much better job of explaining the particulars. Here’s another great Two Minute Papers video on DeepMind’s venture into computer vision. 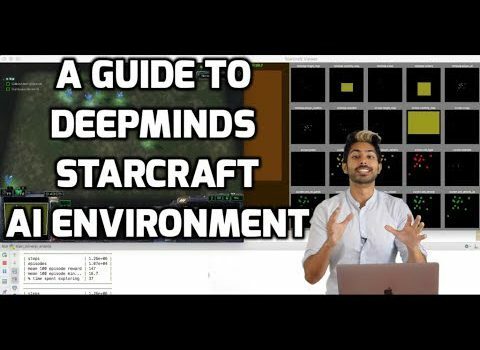 In this YouTube video, Siraj Raval goes through the steps necessary to install and run the StarCraft II Environment that DeepMind recently open-sourced! He gets into DeepMind’s Reinforcement Learning history, the configuration steps, and then runs a pre-trained Deep Q model at the end that will complete a the shard collection mini-game. Two Minute Papers has a great video focusing on how DeepMind taught itself how to walk all by itself. 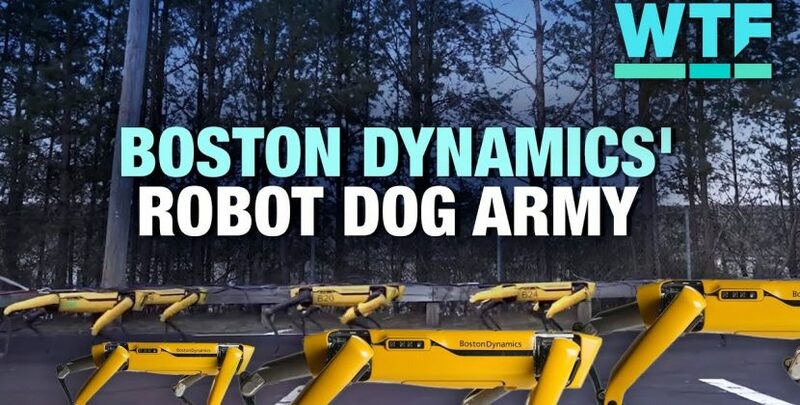 It’s a great look at the impact of reinforcement learning. The paper referenced in the video “Emergence of Locomotion Behaviours in Rich Environments” is available online.